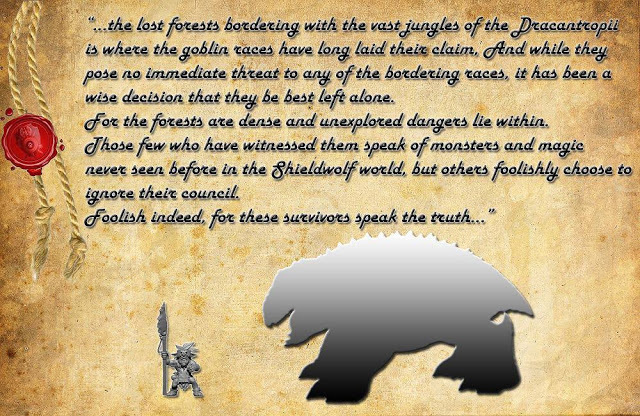 (KS) Shieldwolf Miniatures - Official News thread-----(FUNDED!!!) 13 hours left! Ah, the Legolas Move™, at last! No, wait... the bow had to be horizontal to qualify! Here's the link for the draft, C&C very welcome! 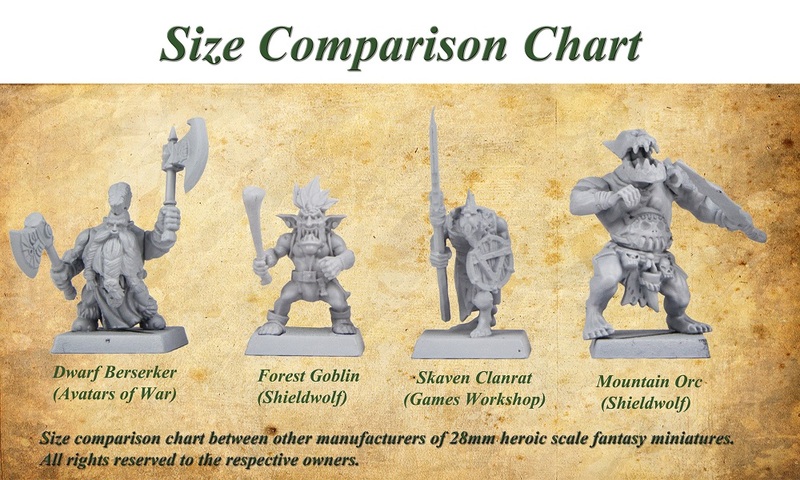 How are these going to scale with other miniatures? 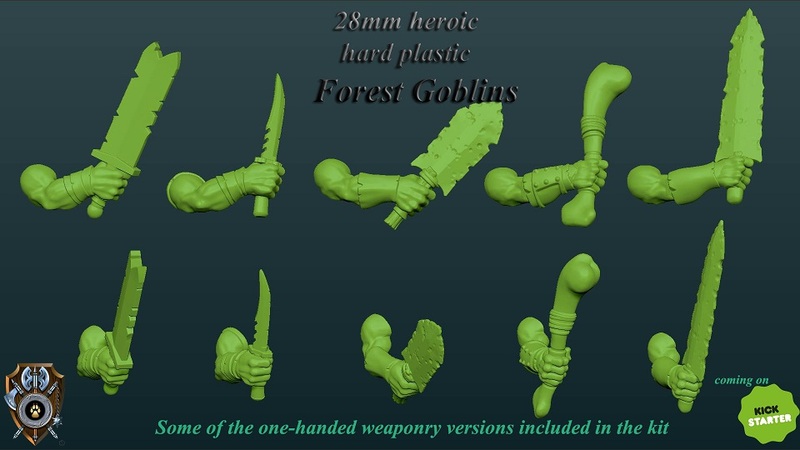 What's the actual height of a goblin? Unfortunately, they're a bit large for what I'm looking for. 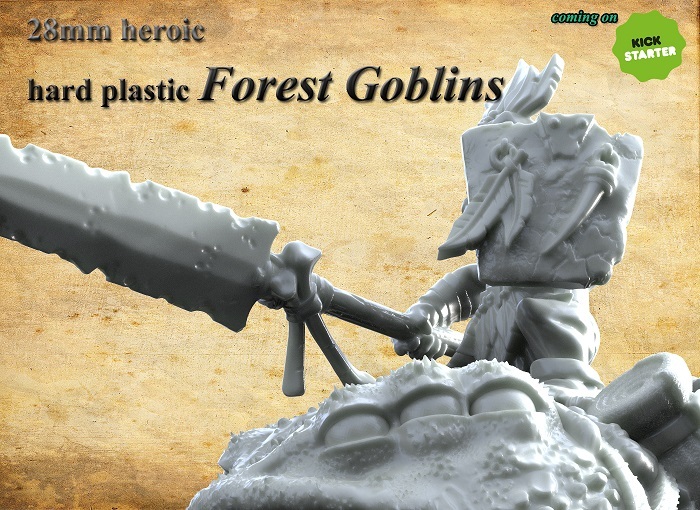 I prefer my goblins short and weedy. That's perfectly fine, we know we won't be able to please everyone. 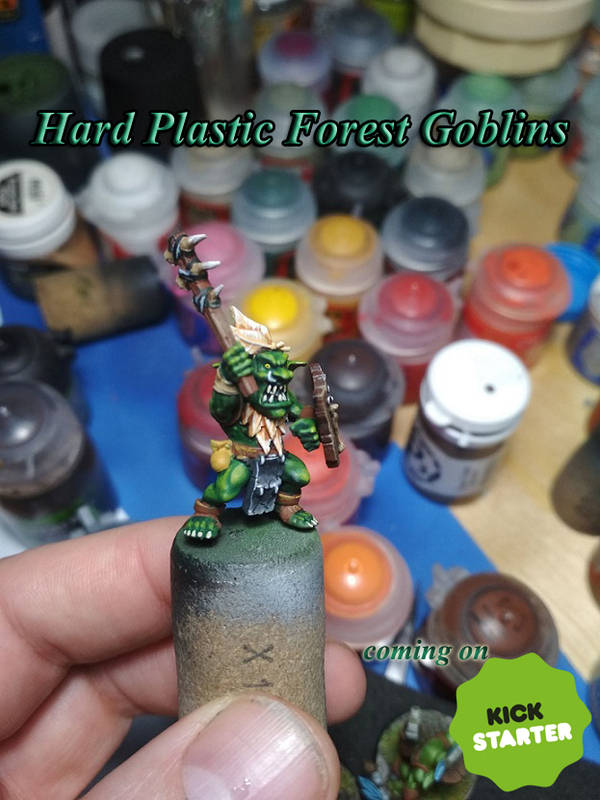 Last WiP report, getting really close now! My 2 pence and I know, not everyone's taste but here we go anyway. 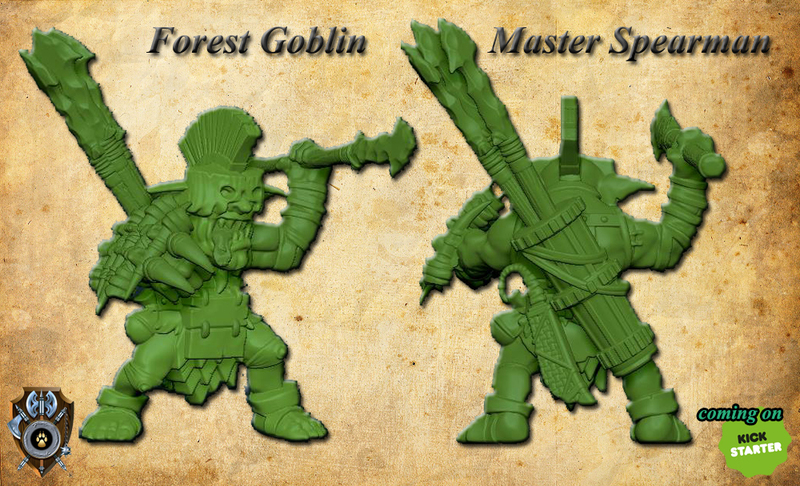 The heads reflect the comedy goblins from old warhammer days, not the serious looking goblins we are now seeing which are far superior IMO. I also think the frog squig things are very silly looking, static and much too round. 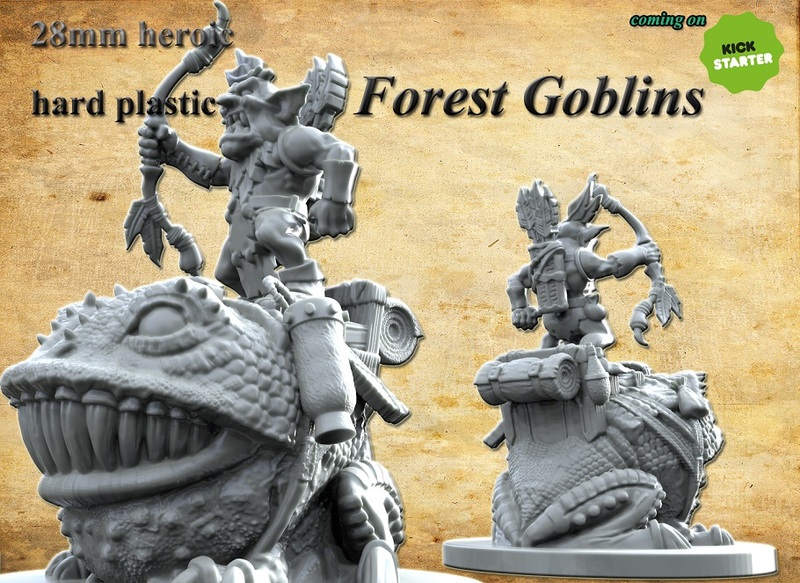 I personally am disappointed as some well plastic forest goblins would be very cool but I couldn't back these in their present appearance. 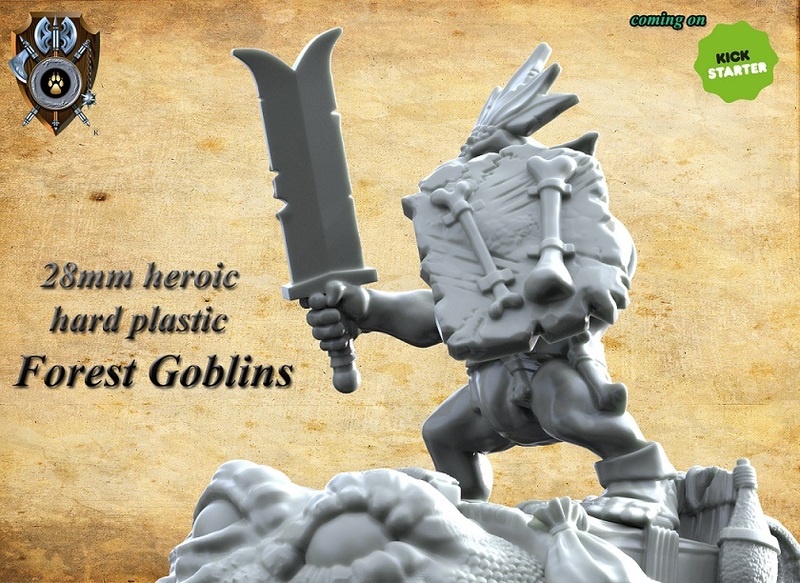 Still good luck with the kickstarter, I certainly don't want new plastic projects to fail as I would love to see what could be brought out in the future. All feedback is appreciated, we know we won't please everyone. 1. The market's tendency is to enlarge, we have been doing so afew years now, and apparently larger companies (way larger) are doing the same, so we just follow what most people are asking for. 2. 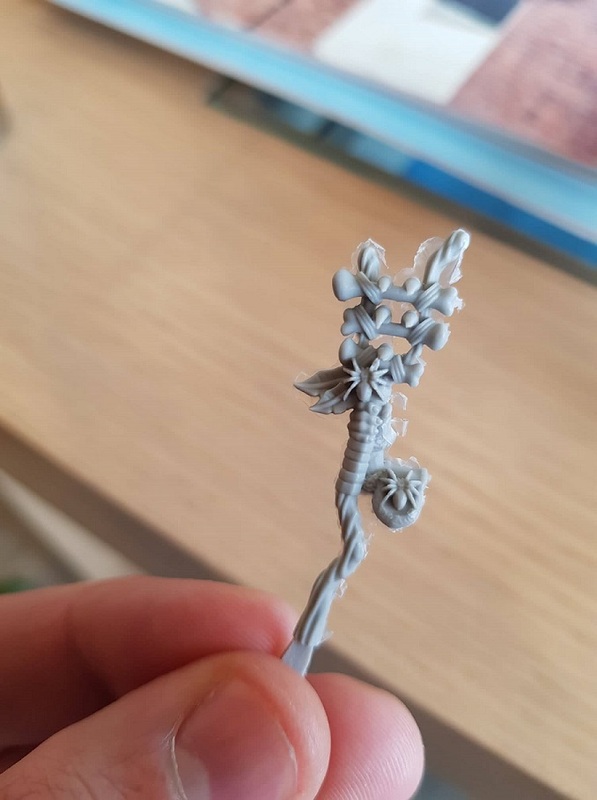 HIPS limitations have this, it's not forgiving like resin but that's the penalty hobbyists have to pay in order to get a) great number of miniatures b) multi-part options and c) convertability access. 3. 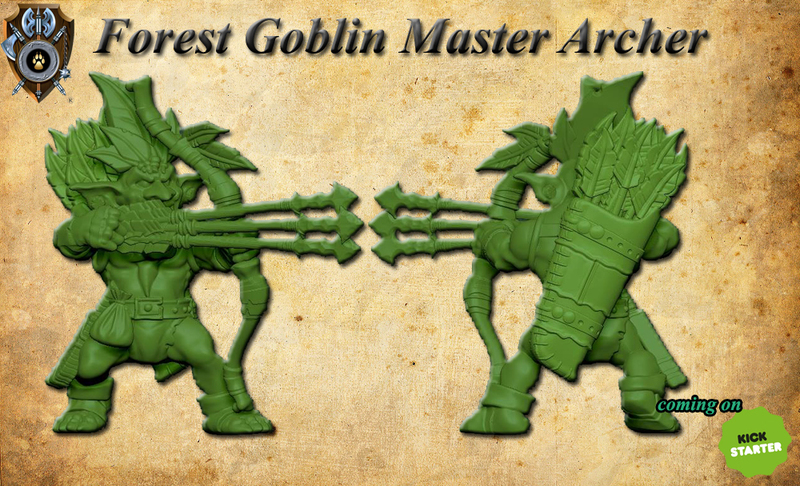 We are trying to stress in every way we can that our goblins have nothing to do with that, they are master engineers, very acute, very bloodthirsty etc. We have our own game under development, but lacking resources to fully develop it. So, we have to passionately build it up, stone by stone. 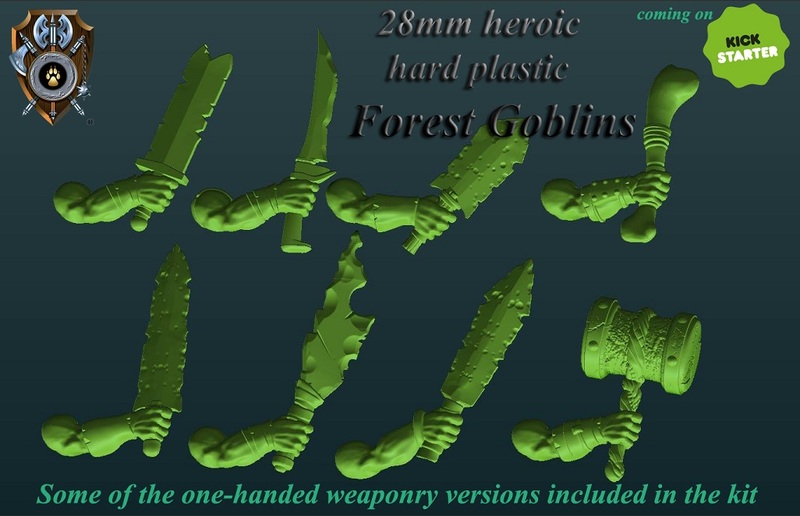 I don't even know what the serious looking goblins you are referring to are, I mean, what range? Anyway, we appreciate the feedback all the same and the sincere wishes for our succesful Kickstarter. Here's one more teaser, most may remember this. You might want to give the back end of that frog rider's saddle some extra texture. Right now it looks like it just sorta merges with the frog's back. Having two different obvious textures to the thing (one for the saddle, one for the frog's back) ought to help make them seem separate without having to stick in a tricky undercut. I see what you mean. Thanks for the heads up. (KICKSTARTER) Monster Madness Now LIVE AND FUNDED! Monster Madness Now Live AND Funded on Kickstarter!